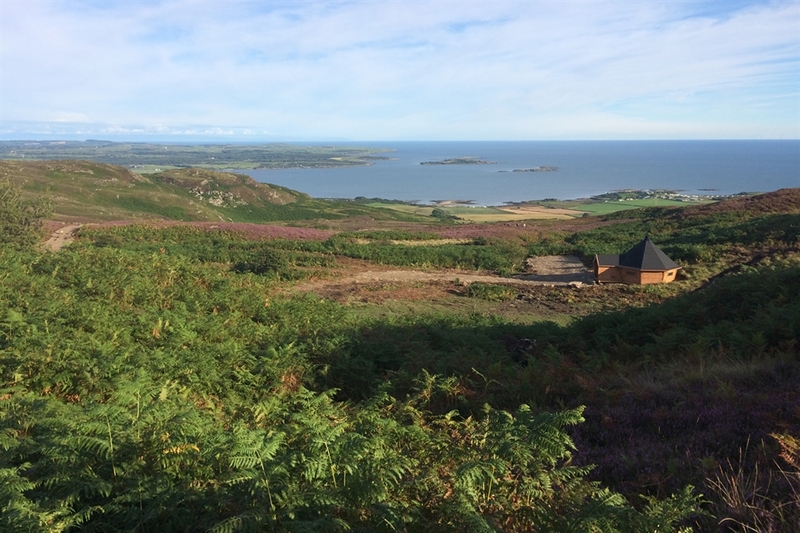 Discover a wealth of indoor and outdoor adventure activities that the whole family can enjoy on the stunning Galloway Coast. 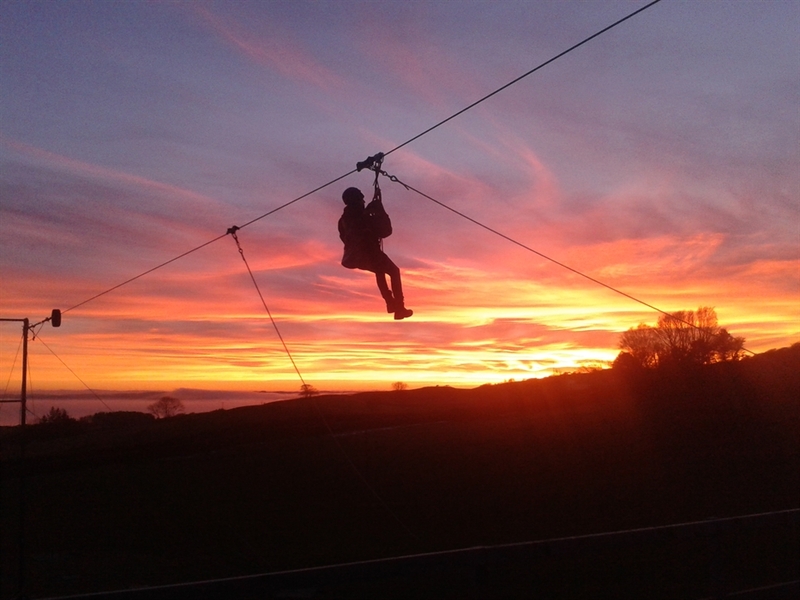 From grass sledging to Zip Wires there is an activity to fit all ages and fitness. 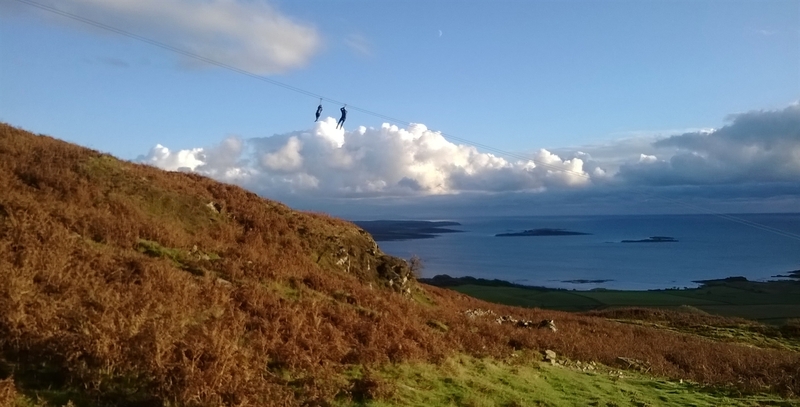 Why not visit us soon in beautiful Dumfries & Galloway in Southwest Scotland. 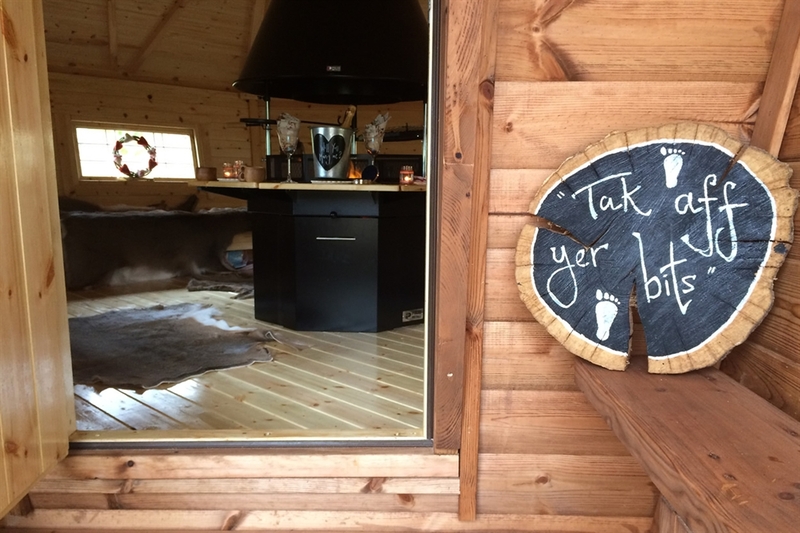 You can even enjoy something to eat in our Basecamp cafe or stay overnight in our new Snugs. Whatever you interest the centre will tailor make a package to suit your needs. 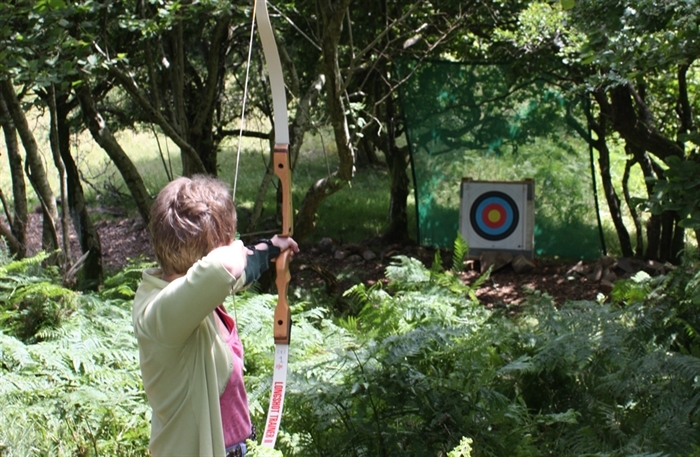 Whether you want to try your hand at adrenaline-pumping activities such as one of Europes longest Zip wires or want to test your aim with archery, Laggan Outdoor runs numerous activities that will make your holiday one to remember. 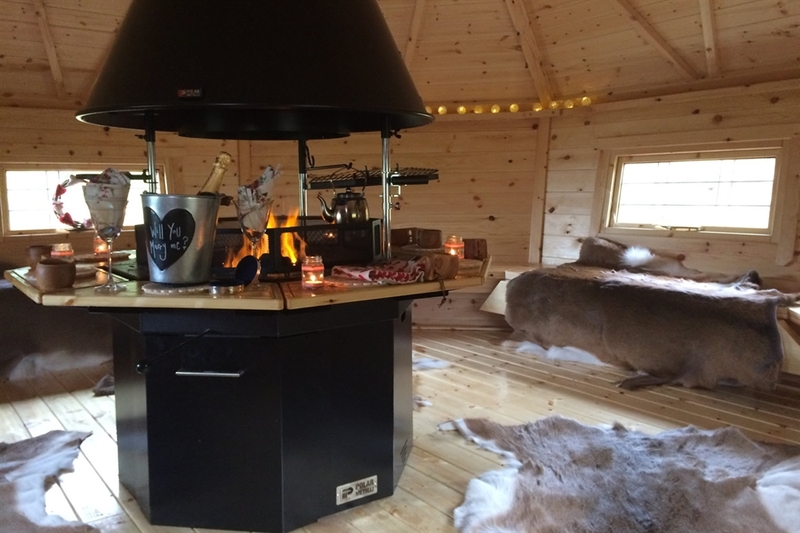 How about trying your hand at clay pigeon shooting supprted by one of our great instructors, or be guided up hill and down on a coastal Segway adventure tour. 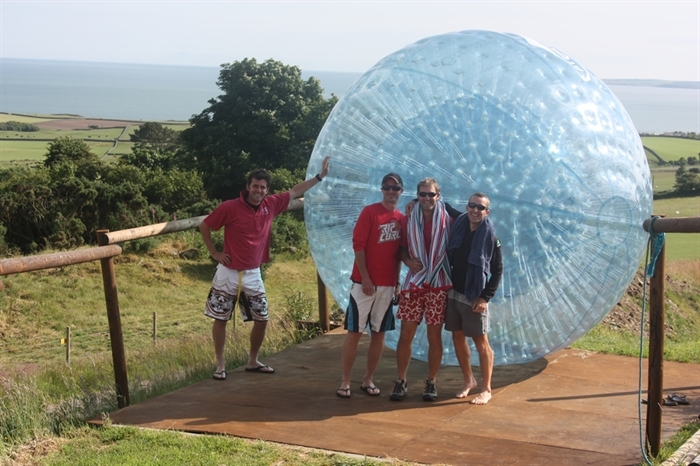 If its warm and sunny, how about jumping into our water zorb and rolling down a hillside with 20 gallons of water . 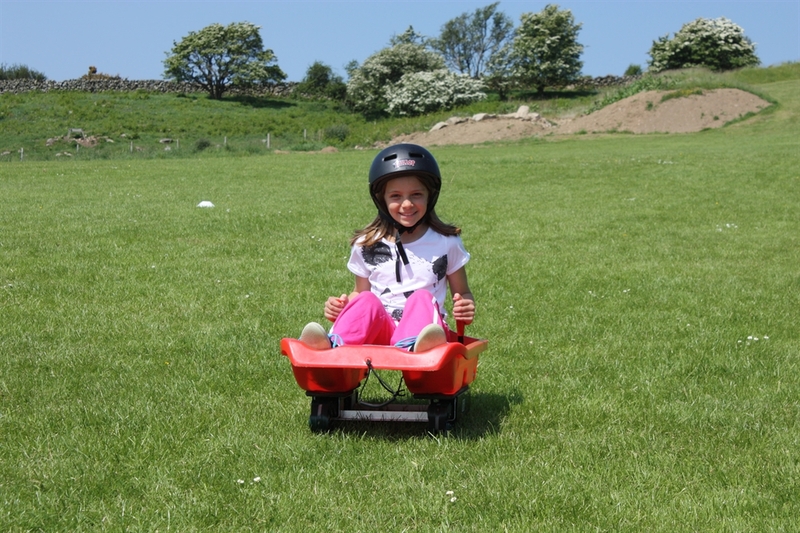 For the younger members of the family why not try grass sledging. Check out our Trip advisor reviews to see why were are number 1 in Gatehouse of Fleet. 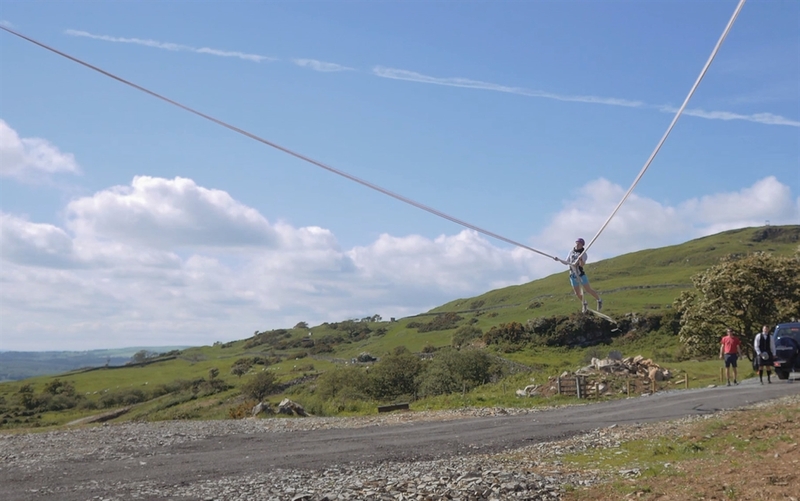 Zip wire and Human Slingshot for 1 person - £50. High adrenaline all the way.